Cold-working is the most common way to form aluminum 1100. A cold metalworking process is any metal shaping or forming process that takes place at or near room temperature. 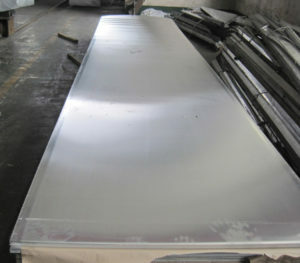 aluminum sheet 1100 H14 can be shaped into many different products, including chemical equipment, railroad tank cars, fin stock, dials, name plates, cooking utensils, rivets, reflectors and sheet metal. The plumbing and lighting industries also use aluminum 1100, as do a wide variety of other industries.